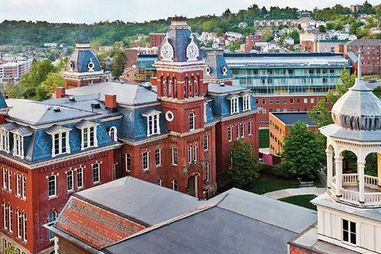 The WVU Visitors Center welcomes future Mountaineers to campus with one of the most unique visit experiences in the country! 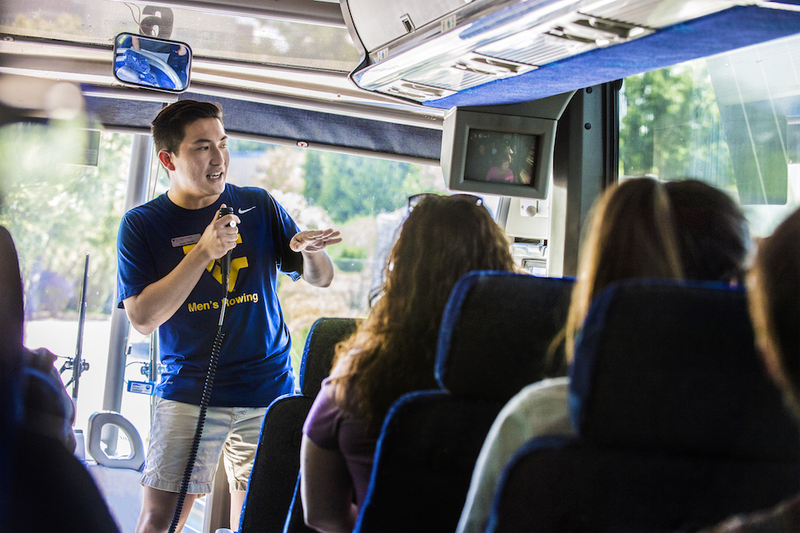 Big things are happening at WVU, and the Visitors Center can introduce you to the programs, people, and places that make being a Mountaineer the experience of a lifetime. M - F 8:00 a.m. to 5:00 p.m. 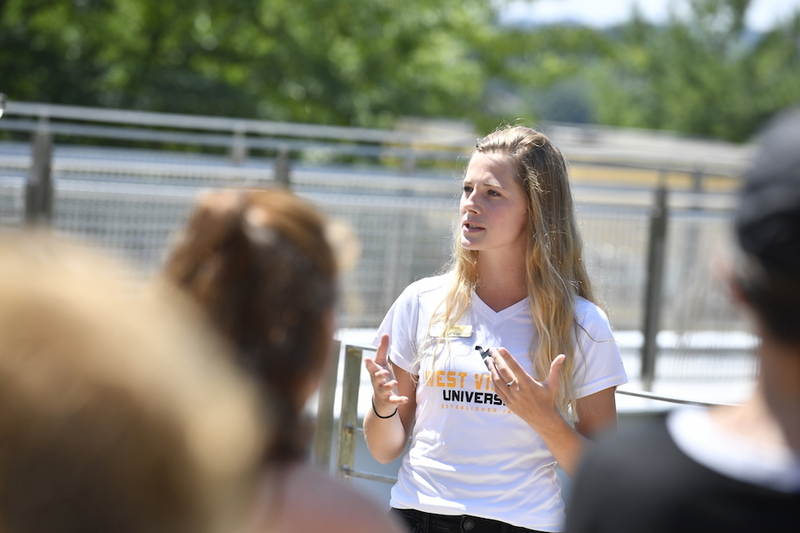 Visiting is the best way to find out what it’s like to study and live here. 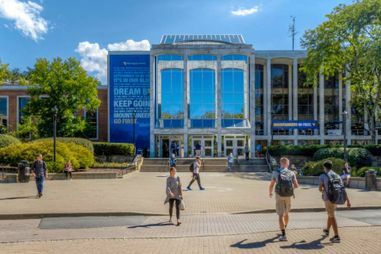 Explore our libraries and Student Rec Center, eat lunch at the Mountainlair Student Union, shop at the bookstore, attend a class — and yes, climb a few of our famous stairs. The Visitors Center will be closed Saturday, March 16th. We will reopen on Monday, March 18th at 8:00 am. With so much to do and see at WVU, the Visitors Center is the perfect first stop. 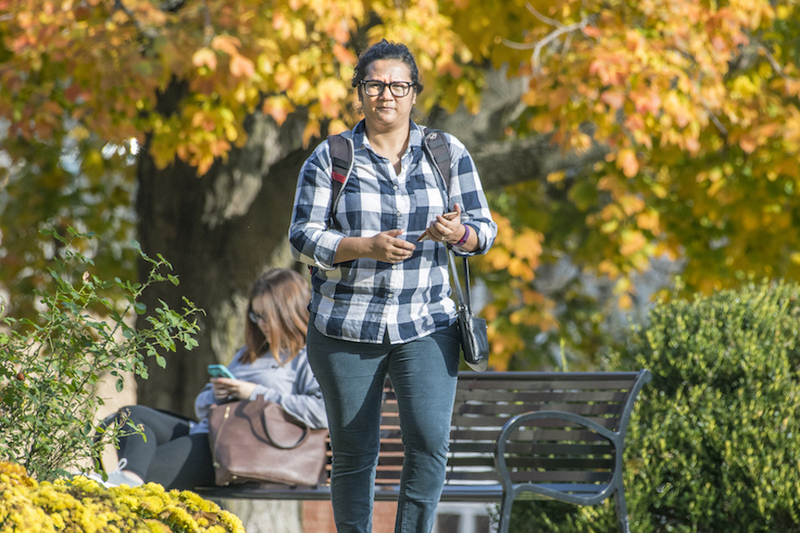 Please be sure to inquire about campus maps, directions, parking information, and brochures about the local area and West Virginia University.